Tasting notes: Rich red berry aromas, mildly herbal notes, slightly citrussy and not too sweet. Clean, refreshing taste. 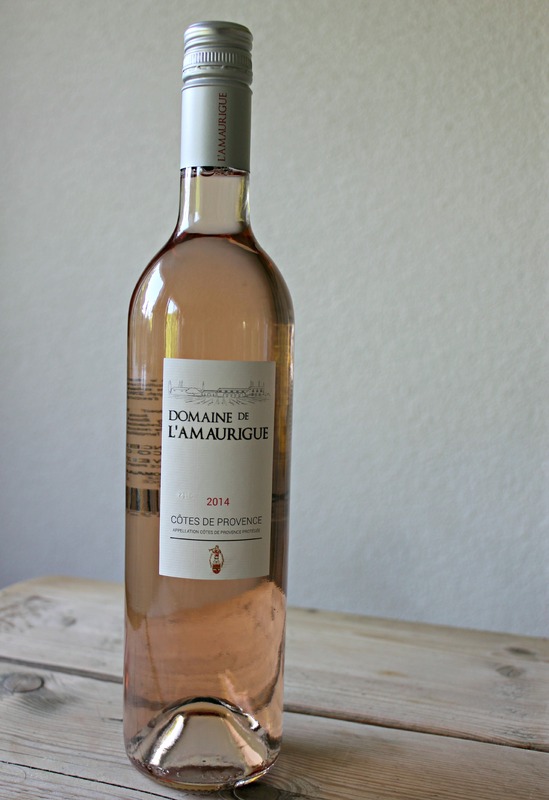 An elegant and grown-up rosé. Paired with: my savory clafoutis. 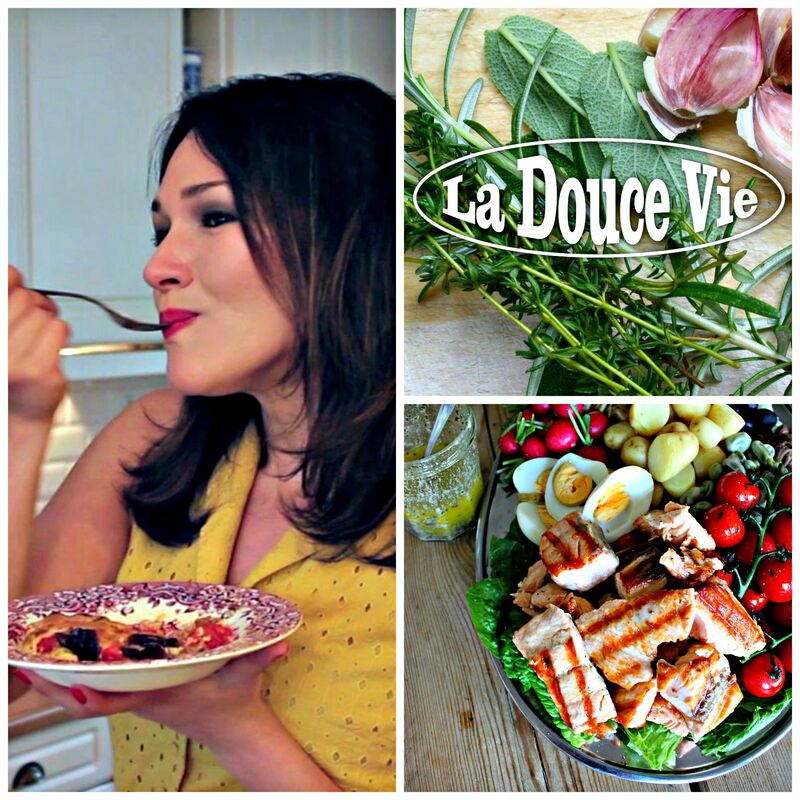 Must try it with: a classic bouillabaisse! « Read me in En Route!